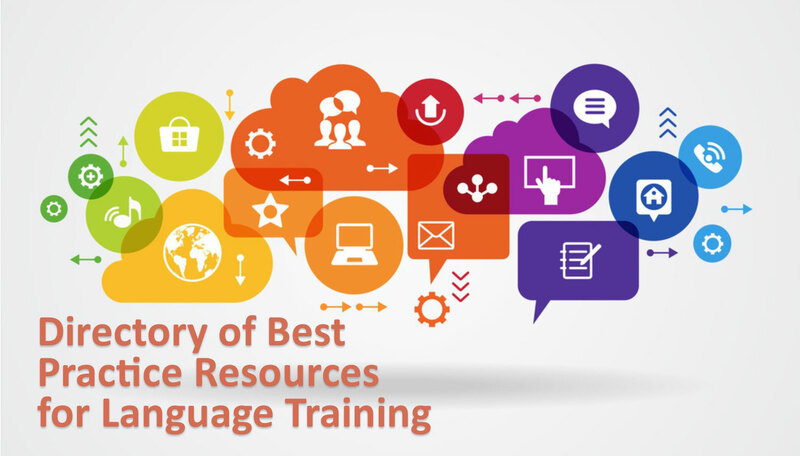 TESL Ontario is pleased to announce that through a contract with the Ontario Ministry of Citizenship and Immigration, TESL Ontario will develop a Directory of Best Practices for the delivery of funded Adult Non-Credit English and French as a Second Language training in Ontario. Each year the nominations committee carefully vet all board candidates through a robust nominating procedure. Each potential candidate will have two supporting members and the Nominations Committee review all supporting documents through a carefully developed Nominations Candidate Evaluation Matrix. The nominations committee is a committee of the board and oversees the nominations process. Last year’s election process saw an increase in board applications from the membership. We are encouraged by this and support increased participation. Directions on how to search for helpful sources of information to assist newcomers in all aspects of life in Ontario. 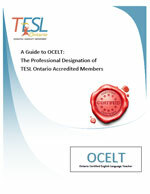 Below is the letter TESL Ontario sent on May 4, 2015 to TESL Canada regarding the current Memorandum of Agreement (MOA). CLEO's timely resource, "Not a Canadian citizen? Why you should think about applying now" is now available in English, Spanish and French.